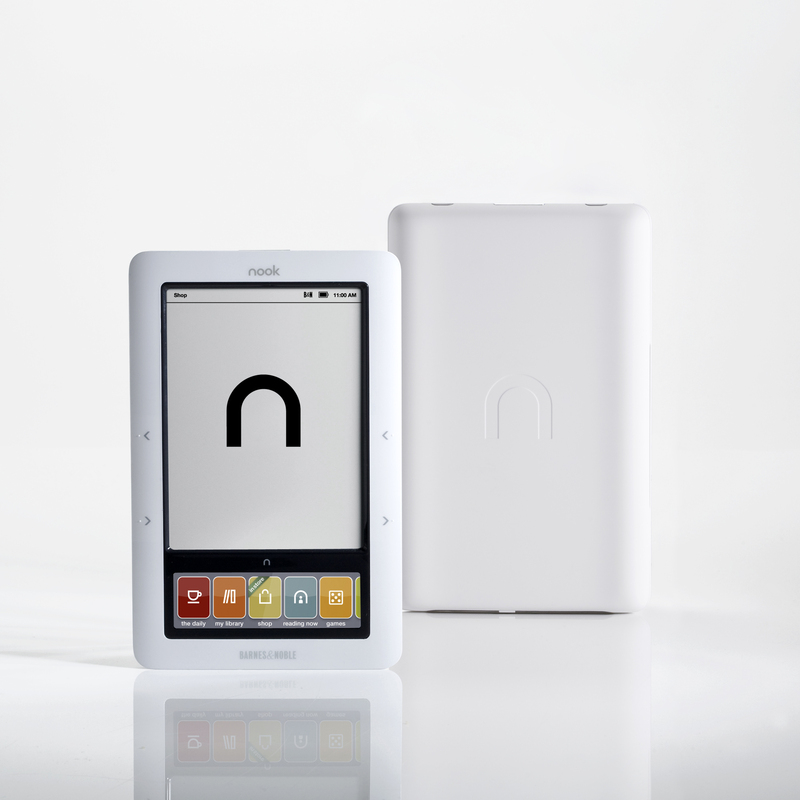 I have written several posts about the issues plaguing Barnes & Noble’s new $50 NOOK tablet. In December, malware was discovered by researchers on the tablet. The company countered that with an announcement stating that they had already corrected the malware issue. A few weeks later, Barnes & Noble voluntarily recalled the tablets, stating that there was a defect in the power adapter included with the device. According to the email, Barnes & Noble is voluntarily recalling the charger because the casing can break when plugged in to an electrical outlet and cause an electric shock. The recalled adapter bears the model number TPA-95A050100UU and was sold with the $50 Nook 7′ tablet with model number BNTV450. If you have the power adapter that came with the NOOK Tablet 7″, you should immediately stop using the power adapter and go to https://help.barnesandnoble.com/app/tablet7_adapter_replacement to register to participate in the recall. Barnes & Noble will provide you with a free replacement adapter along with a $5 Barnes & Noble gift card upon return of the recalled adapter. 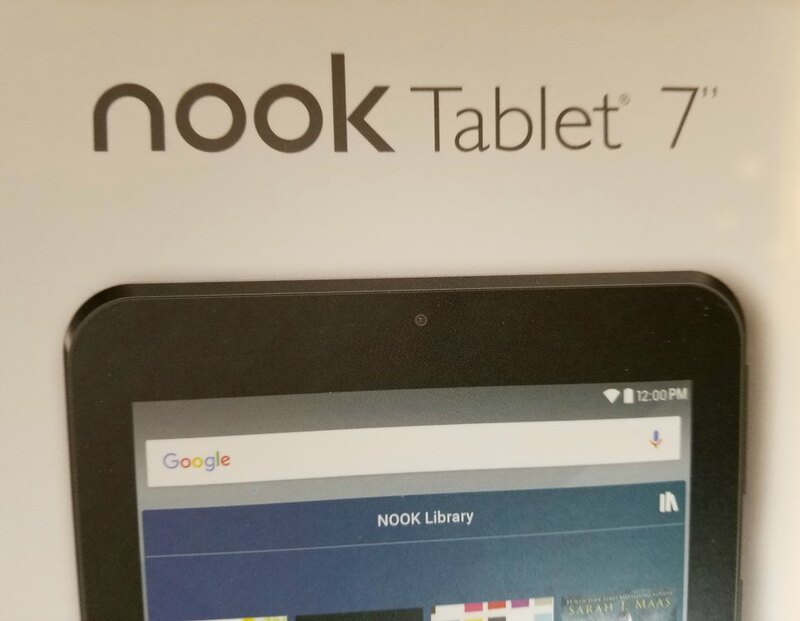 In the meantime, you can charge your NOOK Tablet 7″ by using your computer and a USB cable. If you need additional assistance, please contact Barnes & Noble at (877) 886-5025 from 8am to 11pm ET, Monday through Friday, or 9am to 11pm ET on Saturday and Sunday, or visit our website atwww.barnesandnoble.com and click on “Product Recalls” listed at the bottom of the B&N.com home page for more information. After I registered for the recall, I was told that I would receive a UPS return shipping label in the mail. Within minutes, I received an email with a link to print the label. According to the instructions, after I return the defective adapter to the Returns Center, a replacement power adapter will be shipped out via UPS 2-Day Delivery and a $5 gift card will be included. Note that you must enter your device’s serial number to register for the recall. 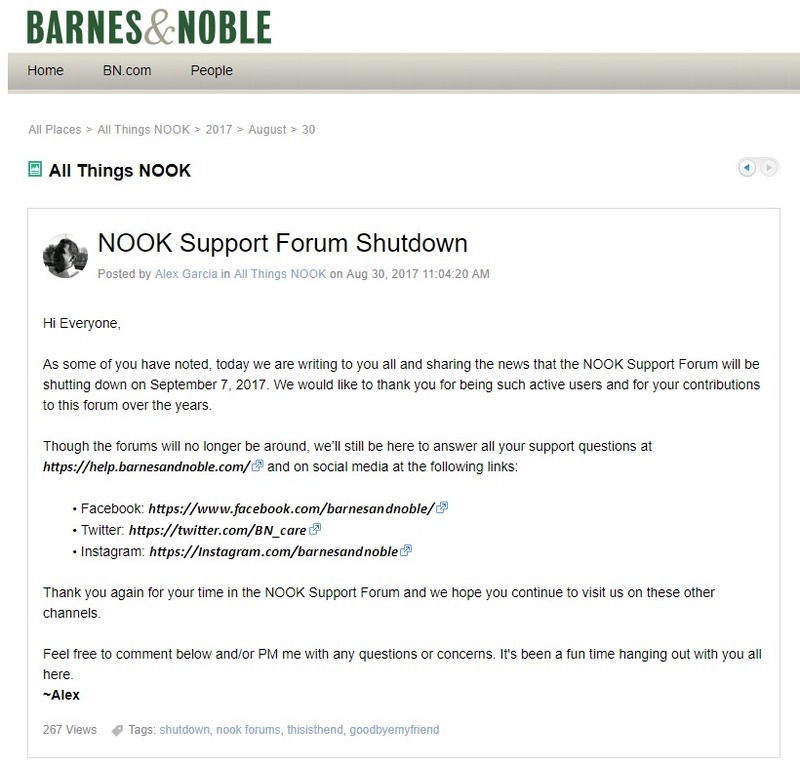 As of this writing, the Nook 7″ tablet is still listed as unavailable on the Barnes and Noble website. Photo © The Ebook Evangelist, All rights reserved. Friday, it was reported the Barnes & Noble had pulled the tablet from its stores, both physical and online. Supposedly, the recall is due to three faulty chargers. 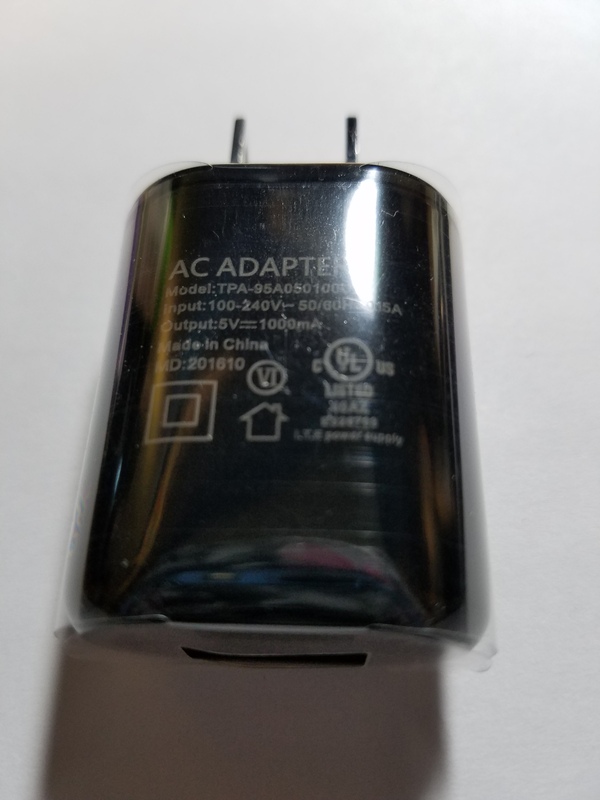 according to an article on Android Police, the company is seeking an alternate source for the charging adapter. In the meantime, the device can be charged via USB. 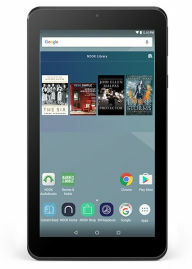 When Barnes & Noble first released its new $50 NOOK tablet last November, it seemed like it could be a viable alternative to the $50 Fire tablet by Amazon. The initial promise of the cheap tablet that included Google services seemed like a product that could put Barnes & Noble back as a contender in the ereader game. However, the discovery of the ADUPS malware was included in the tablet software was a major misstep for the company’s new tablet direction. Conflicting reports about whether the firmware had been updated and claims of other exploits didn’t help the situation. Oddly, a link for the tablet still shows on the main NOOK page, but is unavailable on the product page. I have the feeling there is more to come here….